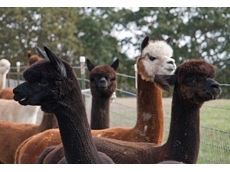 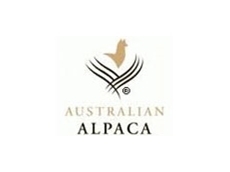 The Southern NSW Region of the Australian AlpacaAssociation Ltd (SNSWR) caters to alpaca breederssituated in the Southern Highlands just south of Sydney through to the Victorian border. 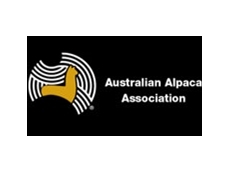 The Victorian Western Region of the Australian Alpaca Association, commonly known as Alpacas VicWest, stretches from the South Australian border across to Melbourne, and from Horsham and Ballarat in the north to the southern coast. 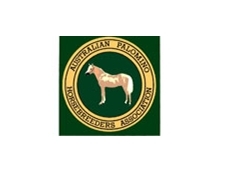 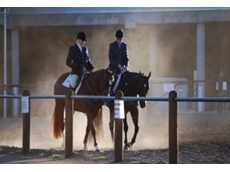 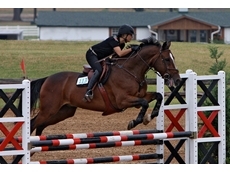 02/07/12 - Formed in the early 1970’s, the Australian Warmblood Horse Association Ltd (AWHA) is a non-profit body that works for the benefit of Warmblood horses. 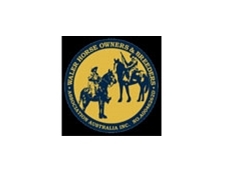 02/07/12 - Established in 1972, the Australian Quarter Horse Association (AQHA) is involved in preserving quarter horses and working in the interests of its members, of which there are 6,000. 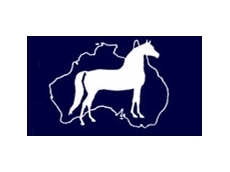 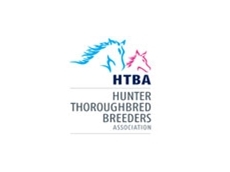 29/06/12 - In 2003 the Lusitano Horse Association of Australasia (LHAA) was formed with the intent of catering to Lusitana horses and horse breeders in Australia and New Zealand. 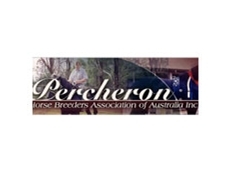 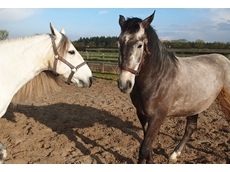 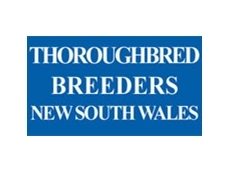 28/06/12 - The Percheron Horse Breeders Association of Australia Inc is a national body responsible for representing Percheron horse breeders along with registering and promoting the Percheron breed. 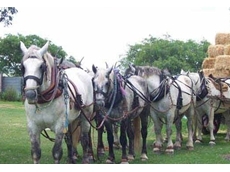 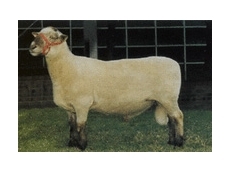 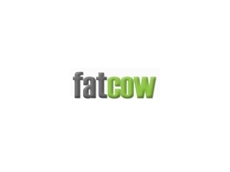 03/07/08 - All State Agricultural Service offers various training courses related to the cattle industry.